Update : Unfortunately the circumstance and abrupt response from the local authorities meant that we at AElisePhotographyUK were unable to make it at that event ..
COME OUT, COME OUT, WHEREVER YOU ARE! DREAMING OF THE SOURCE IS PROUD TO PRESENT A VERY EXCITING 2 STAGE EVENT WITH A DARK FOREST PSYCHEDELIC STAGE, A CHILLOUT STAGE, AND SOME VERY SPECIAL NOT TO BE MISSED LIVE ACTS! Sonic Loom is a collective network of artists, created in the year 2011. Behind this concept lies the need to gather, create and share electronic music. presenting new ideas without genre restrictions. Born in Greece , Thessaloniki , in 1988 . His musical inspiration through a wide range of Electronic sounds has explored at a very young age . Panos has been working as a music producer and collaborating with many bands , doing various projects in all kind of genres for 10 years . He finished his studies in Music Technology and Sound Engineering in 2008 , as he expertises in acoustics and sound editing process , achieving desired and aesthetic outcomes . 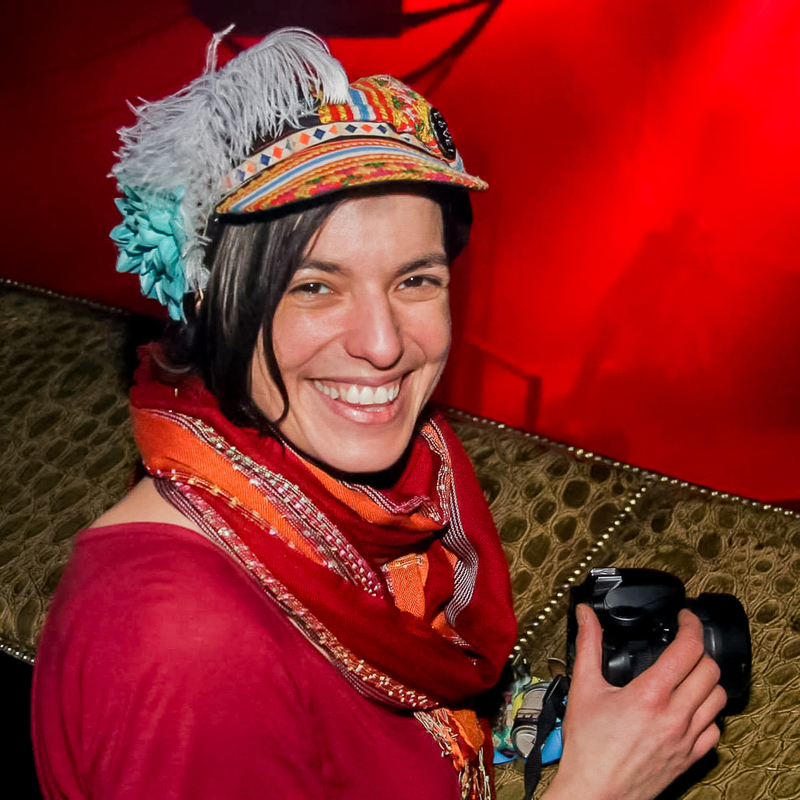 Serena encountered psytrance culture after she landed in the UK in 2012. As soon as she discovered this beautiful and colourful culture with many inspiring and creative people in London underground scene, she was deeply attracted by this art and adopted some of the life style, which has made her a so much happier person - she promised one thing to herself - "psy till I die". After helping many events and exploring her consciousness as a part of the scene for 3 years, she would now like to push her involvement to the further level. Thanks to the support of some of her beloved friends, she started to practice djing with a strong passion for spreading and sharing her favourite music to more people in the world. ॐ PEACE LOVE UNITY & RESPECT!